Well, I know that some of you are waiting for a trailer. The sad news is that the trailer for Episode Seven isn’t done. However, the good news is that the actual episode is. I thought that would be a good trade off. 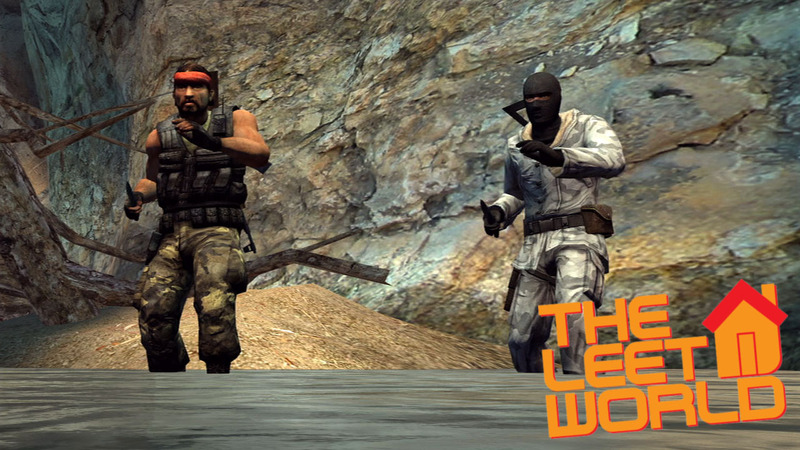 So we now present to you dudes, the rad viewers, Episode Seven of The Leet World, “Got Disappeared“. We think this is one of our best yet. Hope you like it. By the way, digg-ing us really helps! Click here to digg it! This entry was posted in News, TheLeetWorld, Videos and tagged counter-strike source, css, Digg, episode 7, got disappeared, Machinima, smooth few films, the leet world, TheLeetWorld on November 28, 2007 by Eddy. Hope you all have a swell Turkey Day. Enjoy yourselves some football, gorge until you are morbidly obese, and play some video games. In fact, here are some screenshots while you wait. 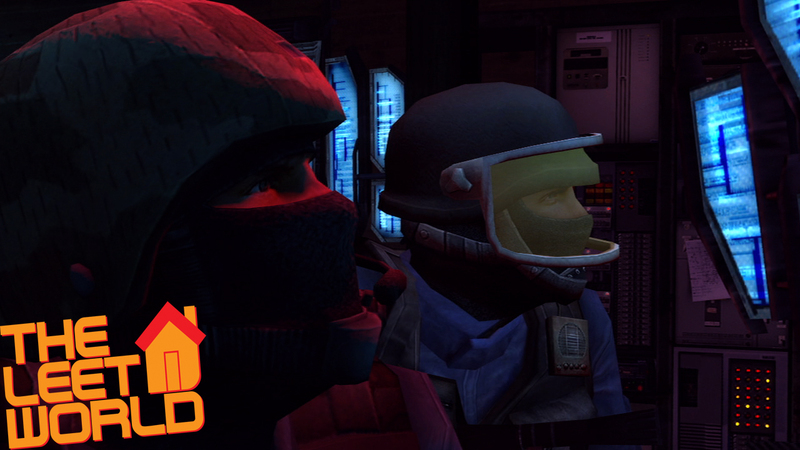 A trailer for Episode Seven should find its way to your internets sometime soon. 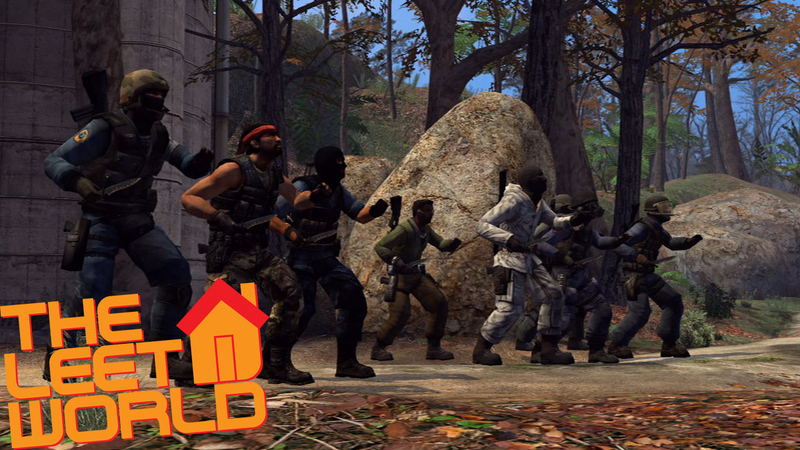 This entry was posted in News, Screenshots, TheLeetWorld and tagged counter-strike source, episode 7, Screenshots, thanksgiving, the leet world, trailer, turkey day on November 22, 2007 by Eddy. We are still working on getting better versions up of Episode Six. It’s odd that some people seem to be having problems with the downloadable versions, while it’s completely fine for others. There’s a highly technical term for this phenomenon: gremlins. 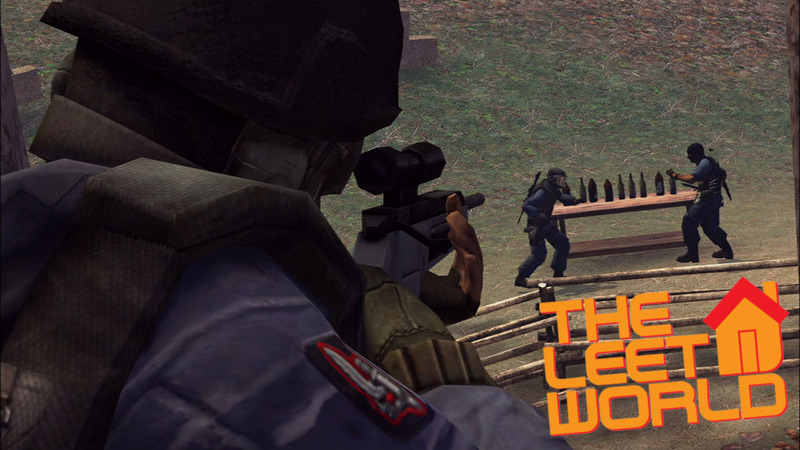 This entry was posted in News, Screenshots, TheLeetWorld and tagged counter-strike source, css, download, episode 7, Machinima, Screenshots, the leet world, TheLeetWorld on November 16, 2007 by Eddy.